Are you looking for wholesale truck and trailer tires? Perhaps you require retreading for your old yet useable tires? When it comes to tire products and services, New Holland Tire Inc in Terre Hill, PA and Sumner, GA is the company to turn to. Whether you need retreaded tires and rim refurbishing services or brand-new wheels and tire balancing solutions, we have you covered. Why Choose New Holland Tire Inc? Keeping your fleet rolling need not be difficult. Let New Holland Tire Inc handle your tire needs today. By partnering with our tire retreading company, you can get superior products and services at rates that fall within your budget. 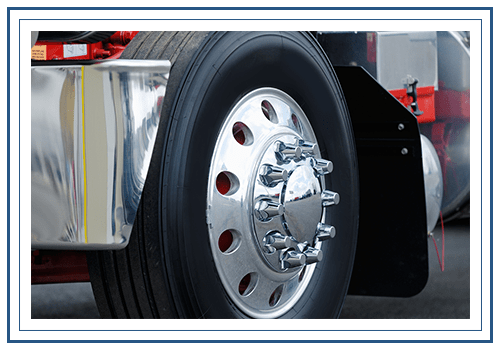 Check out our selection of truck tires and trailer wheels today. For inquiries, give us a call or send us an email. One of our representatives will get back to you as soon as possible.